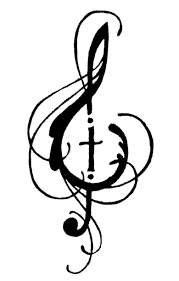 The music ministry at Cedar Grove exists to promote and model praise and worship through the arts. There are opportunities for every age group. 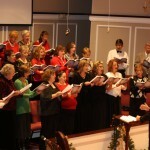 –Adult Choir: This group is open to anyone with a love for music, and a desire to model worship for our congregation. 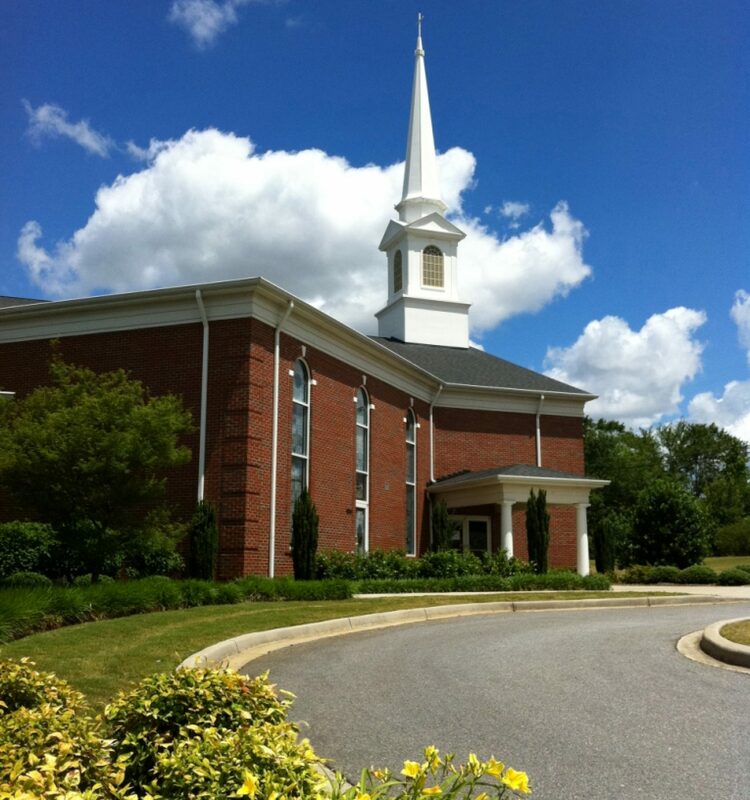 This group sings weekly in the morning worship service and twice monthly on Sunday Evenings, as well as several seasonal, special programs. 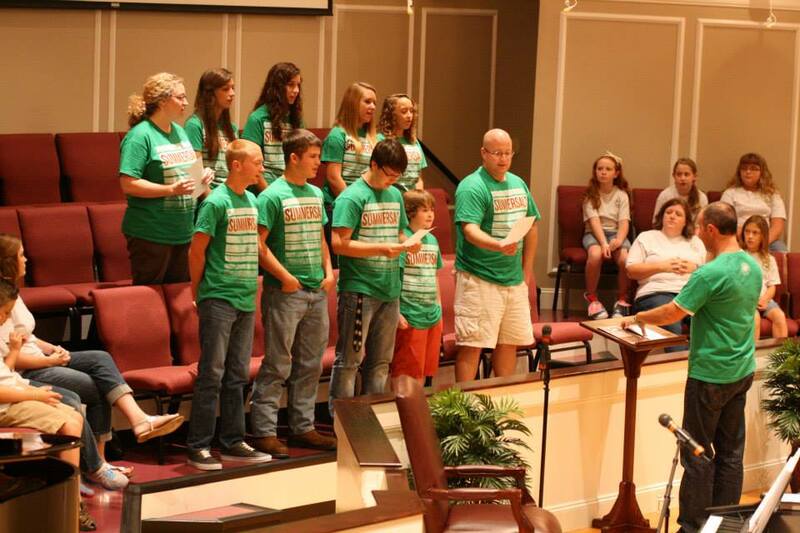 The choir is directed by our Minister of Music/Youth and brings a variety of music from Southern Gospel to Modern Worship. Rehearsal is on Wednesday evening from 8 – 9 p.m. in the choir room. Join us for a time of singing, prayer, and encouragement. 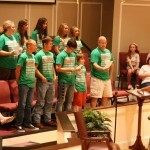 -Youth Praise: Worship performance for teenagers 6th -12th grades. 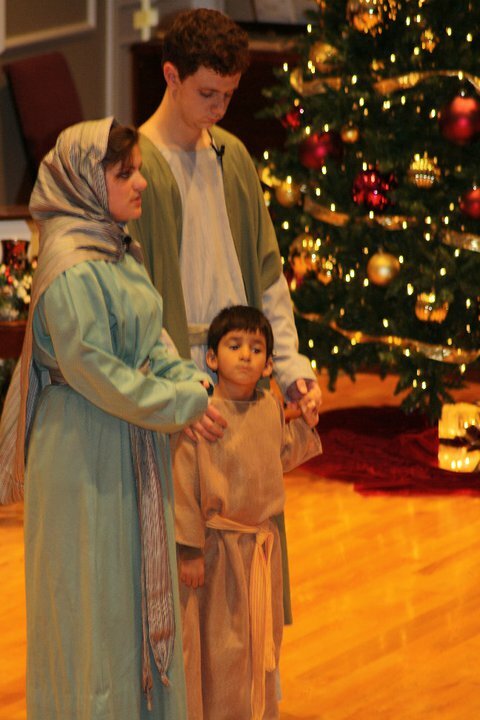 This group performs periodically throughout the year, helping to lead in both morning and evening services. 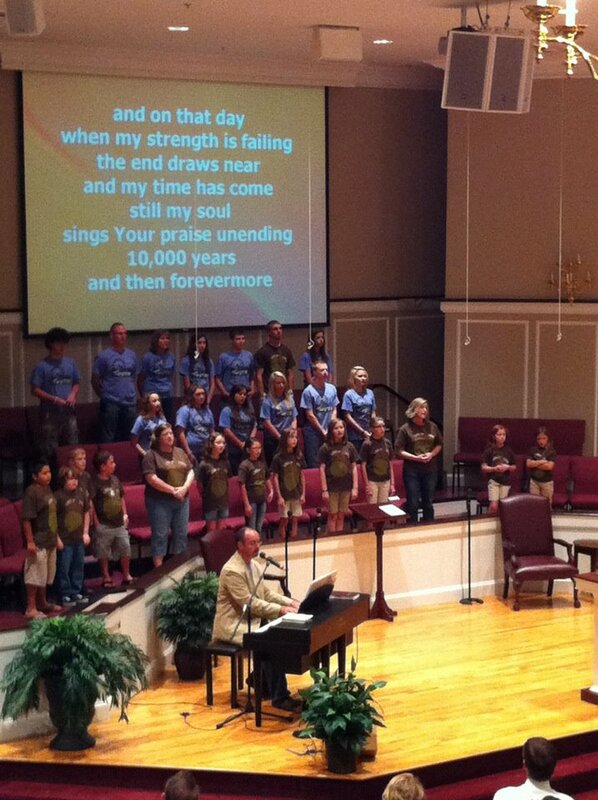 Youth Praise sings a variety of modern worship songs, often incorporating interpretive movement. This group also spends time in Bible study, specifically about worship. This group often combines with our other choirs for seasonal performances.Rehearsal is 5-5:45 on Sunday evening in room 102. 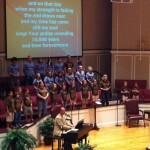 -Children’s Choir: Kindergarten – 5th grade. 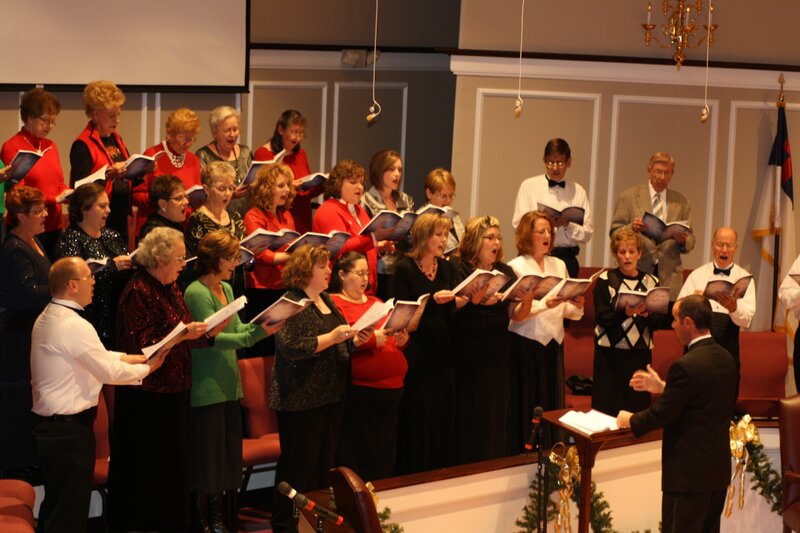 This groups performs periodically throughout the year, in both morning and evening worship, as well as, special seasonal programs, often in combination with our other choirs. 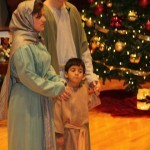 The children sing a wide variety of music, from modern worship to children’s choir standards. Rehearsal is from 5-5:45 on Sunday afternoon, in the choir room. This group also meets on Sunday morning at 9:30 in the choir room for a brief time of singing before our Small Group Bible Study.